Buy a higher quality rod – Your cheap starter rod might have caught you a few fish, but when you’re ready to take your fishing to the next level, it’s time to invest. Higher quality rods are stronger and allow you to catch bigger fish. Go on a fishing charter – Don’t limit yourself to the waters you can reach on your own. Take a charter into deeper waters and find fish you can’t find on the docks. 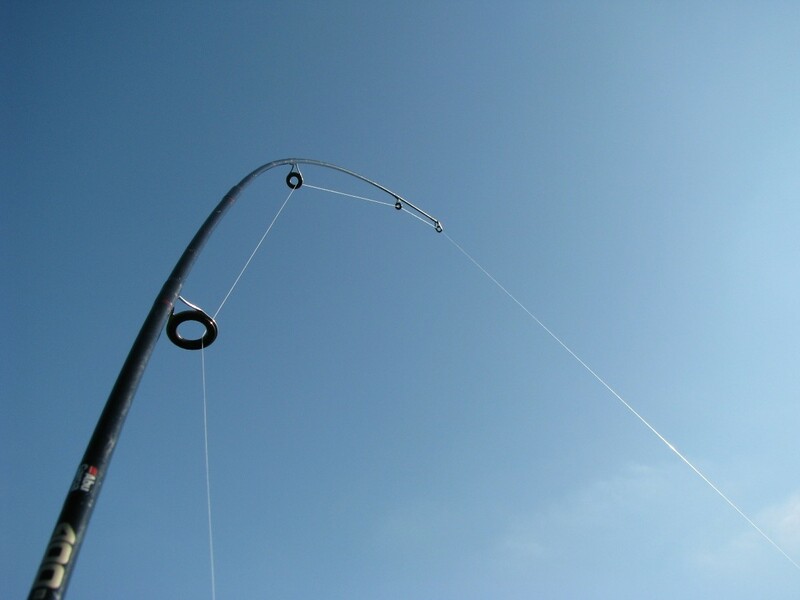 Take a fishing trip – You won’t find bigger and better fish if you stay in your own state. Take a fishing trip where you travel to the great lakes of another state and catch a big one! Make sure your next fishing trip is filled with action and big fish. http://www.goodtimehalibutcharters.com/ will help you catch big Alaskan fish all day long!